Celebrate World Architecture Day with complimentary donuts and free insider tours and of one of DC’s most recognized buildings, the circular Gordon Bunshaft-designed Hirshhorn. Lovingly called the “Brutalist donut,” the museum is a celebrated example of an architectural style known as brutalism, which reached its height in the 1970’s and is experiencing a resurgence in popularity. 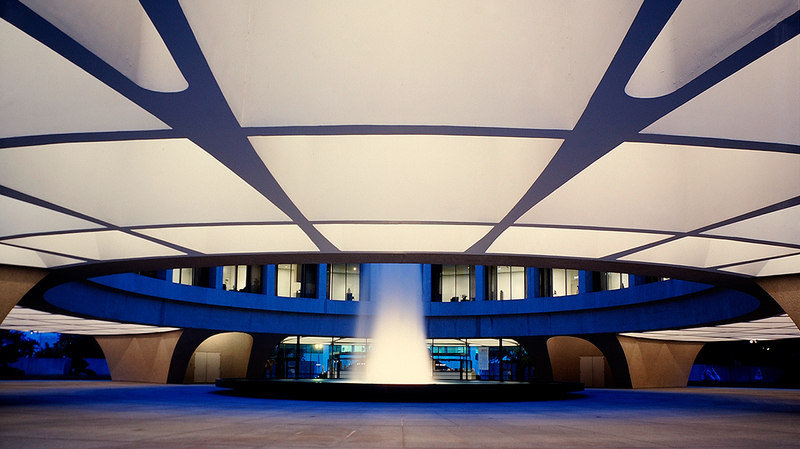 During expert-led tours, discover the genius of the Hirshhorn’s unique spaces and how its rebellious, modern design transformed ideas of space. Then, enjoy a delicious Hirshhorn-inspired donut from our friends at Zombie Coffee and Donuts, created especially for this day. A new special session, ARTLAB+ Storytime at 10 AM, invites the museum’s youngest visitors ages birth to preschool to explore architecture through a read-aloud of Iggy Peck Architect. Then, investigate the Hirshhorn building through close looking and a hands-on building activity. 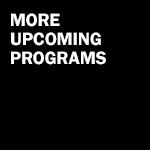 10 AM tour: ARTLAB+ Storytime for ages birth to preschool. 12 PM tour: Critic Kriston Capps (@kristoncapps) writes for the Atlantic’s CityLab on art, architecture, and the shape of cities today. Join online via FacebookLive at facebook.com/thisiscitylab. 6 PM tour: Deane Madsen (@deane_madsen) is the associate editor of ARCHITECT magazine and runs @brutalistDC, an Instagram celebration of the District’s concrete masterpieces.